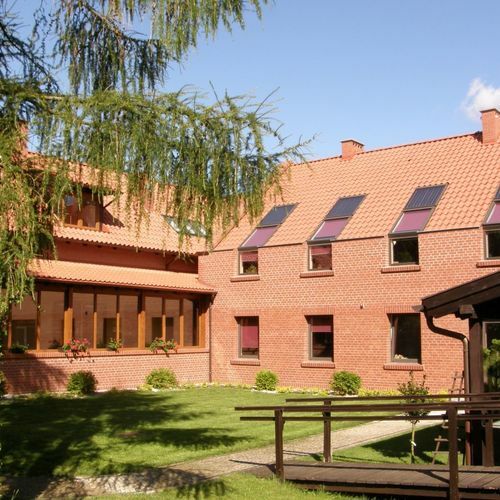 Hotel Belfer is a 2-star hotel located 30 metres from Raczyńskie Lake in a green, quiet area. There is free Wi-Fi available everywhere in the hotel. All the rooms are light coloured and have a bathroom with a shower. There is a flat-screen TV in every room. Some have terrace access. There is a playground on the premises. Guests can rent a bicycle or enjoy a massage service at extra charge. Breakfast is served in Hotel Belfer restaurant, which serves regional dishes. It has a sunroom. Hotel also has a bar with a fireplace. 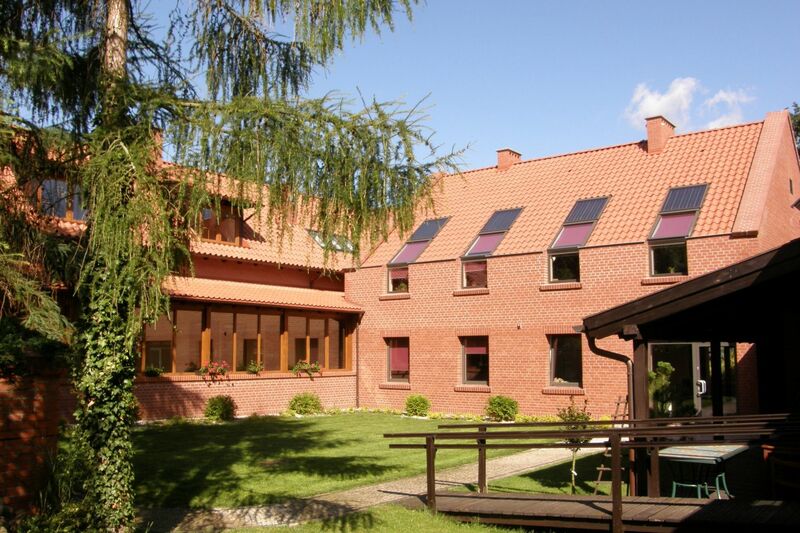 A large forest and Warta River are located 3 km from the Belfer. A ferry travels from the shore of Raczyńskie Lake to the picturesque Edward Island. The ferry port is located 3 km from the hotel.